Reproduction 79-82 seat buckets! 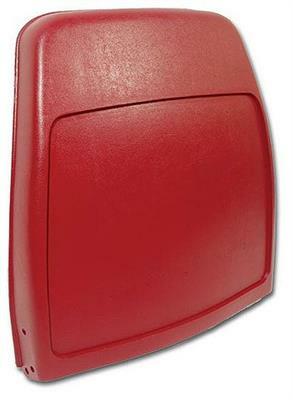 Includes all seat foam mounting clips, and backs and bottoms are both pre-drilled for easy installation of hinges. Available pre-painted in your original color or select dye to match versions and paint them yourself. Backs and bottoms are sold separately.